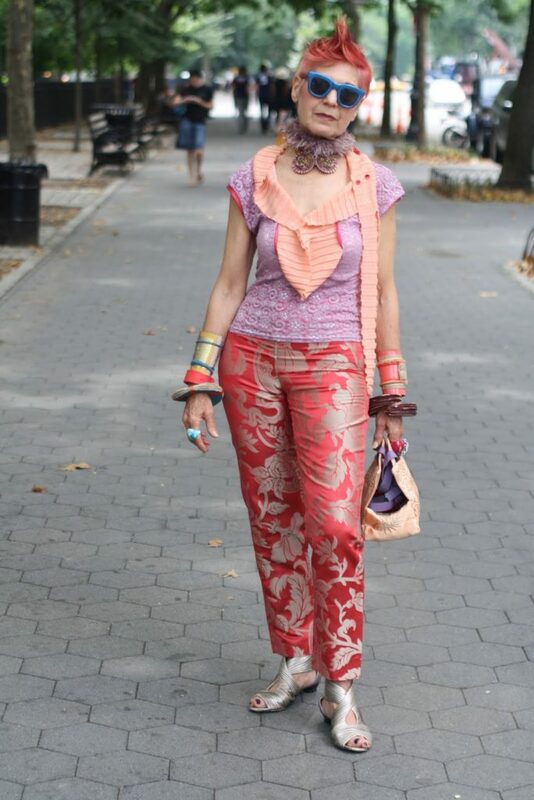 Debra Rapoport has taught me that dressing should be fun.Every time I see her she is wearing a wonderful combination of clothes that she has either thrifted or has been gifted. 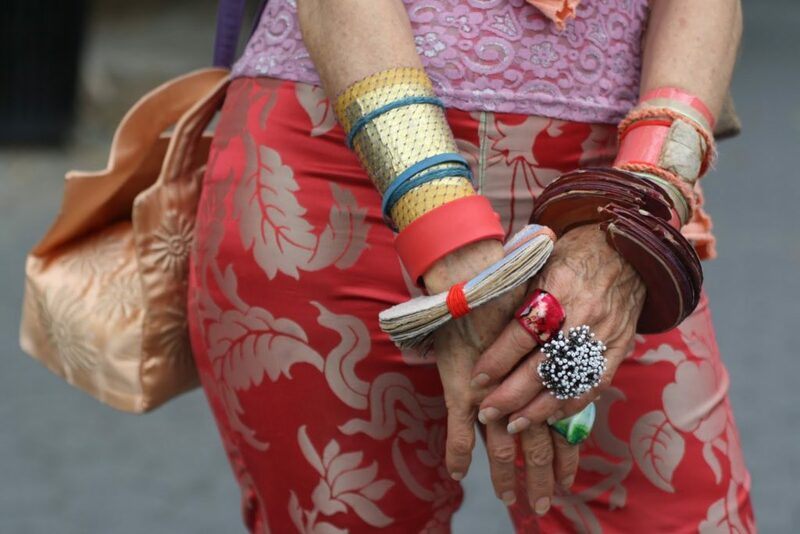 At 66, she dresses for herself and doesn’t worry about what other people think.Check out her amazing accessories,mostly made from recycled materials! One of the great things about getting older, is gaining the confidence and freedom to dress how you want. Debra Rapoport is a great example of a woman who isn’t afraid to express herself. She doesn’t dress for other people, and she believes that style can be healing. If you wear beautiful things and live a creative life you will feel better and be more joyful. What a great recipe for the rest or our lives. 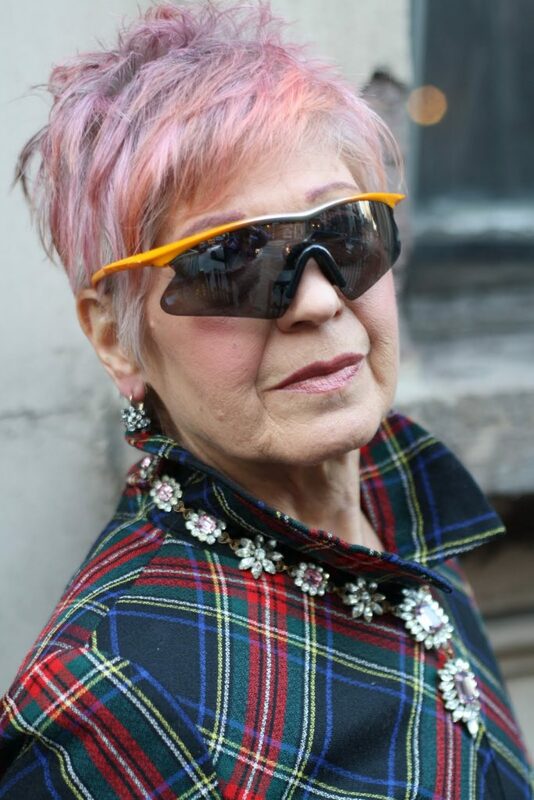 Email Debra with any style related questions to Debrathenutritionista@gmail.com .